Don’t need color on the inside pages? Discounted B&W pricing is available. Graphic design services are available for all projects upon request. 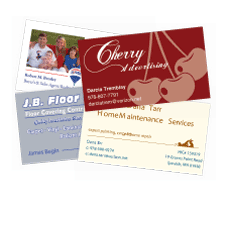 Although we got our start printing for churches, we have long been a trusted supplier of printing for a wide variety of small businesses as well. We understand the communication needs and budget challenges that today’s businesses face, and we have experience meeting those needs with effective and affordable solutions. Put our experience to work for your business. 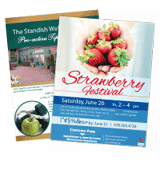 Let PilotPrinting be your full-service print provider. Request a quote or call us today at 617-779-3777 or email us at printing@pilotprinting.net to ask about additional products and printing options. Whatever your needs, we can help.